Fresh out of the Twitterverse, Verizon customers will be waiting for their HTC One 4.3 update. Jason Mackenzie, HTC USA President, just tweeted they will need more time to bring the OTA update to market. Citing testing and “spinning new software”, the 4.3 update to Verizon’s HTC flagship will be delayed. Mr. Mackenzie only gave a timeframe of “about a month” longer before the update will hit phones. As far as what spinning new software means, I have no idea. Longer update schedules are no stranger to Verizon Wireless customers. Their updates to devices are usually the longest of the four major players in the United States. It seems the HTC One will be no different. The only solace to be found in this situation is the fact the HTC One launched on Verizon Wireless with 4.2 out of the box. Every other variant launched with 4.1 and was updated later. 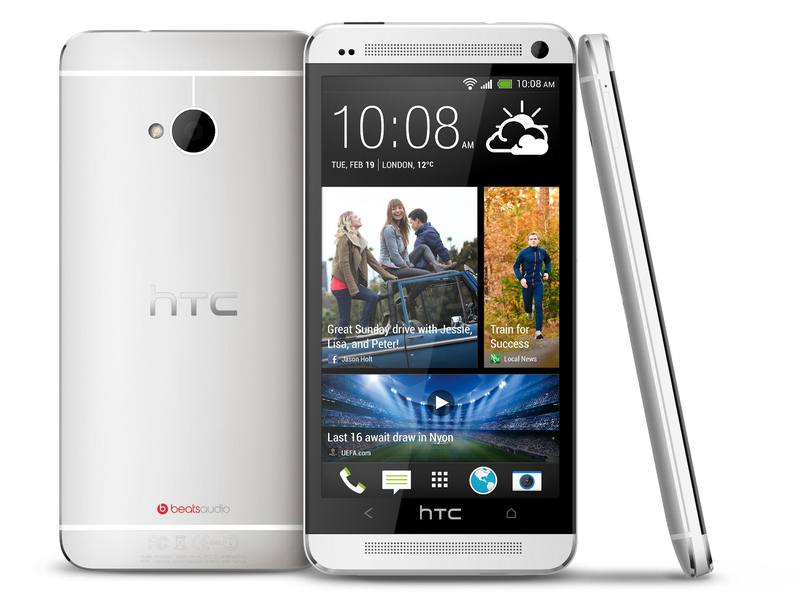 This includes the international and developer editions of the HTC One. It makes sense HTC would save the most up to date device out of the box for last. Either HTC or Verizon are unhappy with the current version of the 4.3 firmware and are delaying the OTA. This post will be updated if and when we get more info.